Boredom is an under appreciated emotion. Do you know that boredom is the second most suppressed emotion after anger? There are also 5 types of boredom. When was the last time you felt the discomfort of being bored and what did you do to combat that feeling? 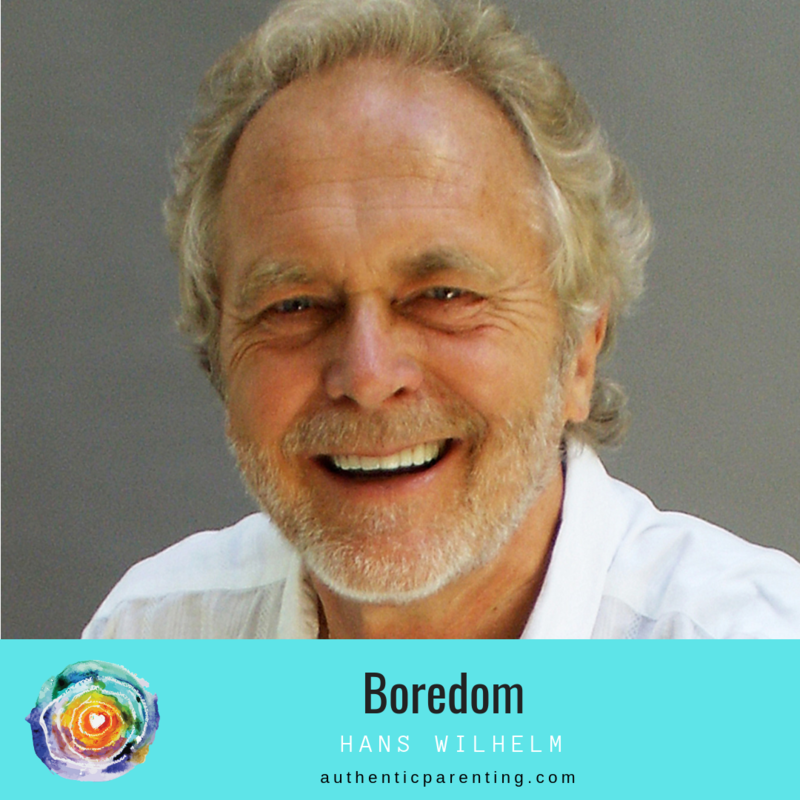 How do you feel when your children say that they are bored? Boredom can also be a force for good, becoming the spark that starts a creative process or leading to greater self-reflection. Hans Wilhelm is the author and illustrator of over 200 books for all ages – including some together with Byron Katie. His books have sold over 40 million copies and are translated into 30 languages. Many of his children’s books have become successful animated television series that are enjoyed by children all over the world. 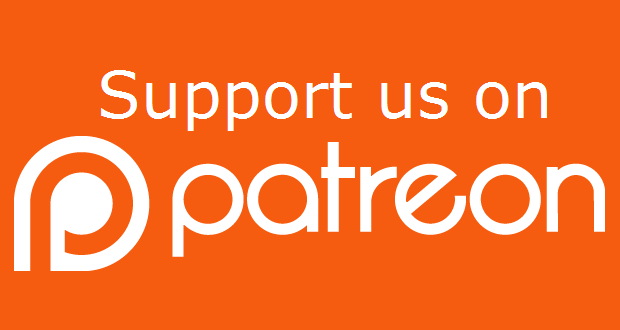 Here is how you can subscribe to the podcast. Watch my quick video tutorial. Please take a few minutes to rate and review the show on Apple Podcasts or iTunes. Your feedback is valuable and it helps the growth of the show. Authentic Parenting is a legally registered trademark. All rights reserved.